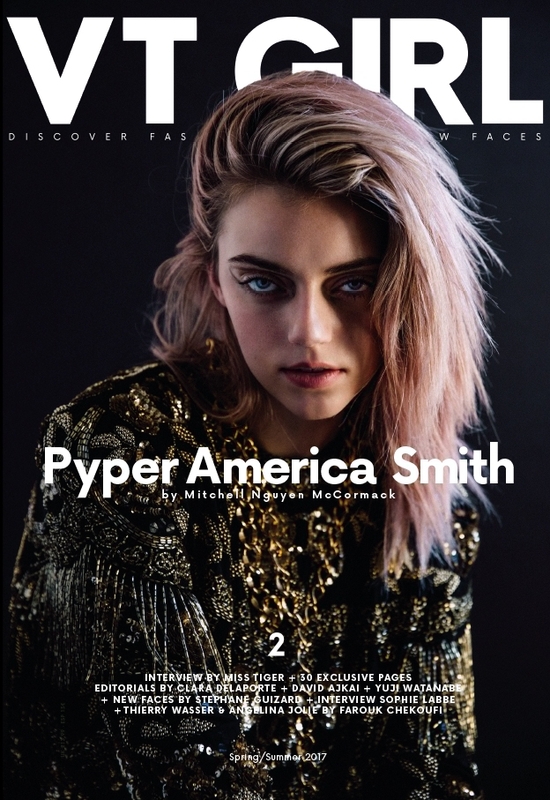 Pyper America Smith @pyperamerica is the lastest cover star of our second girls edition. The model and celebrity is interviewed by our special guest contributor Miss Tiger @misstiger. Photographed by Mitchell Nguyen McCormack @mitchellmccormack. Get your copy of Vanity Teen Girl Here! Miss Tiger (MT): Hey Pyper! What do you think about being interviewed by a drag queen? 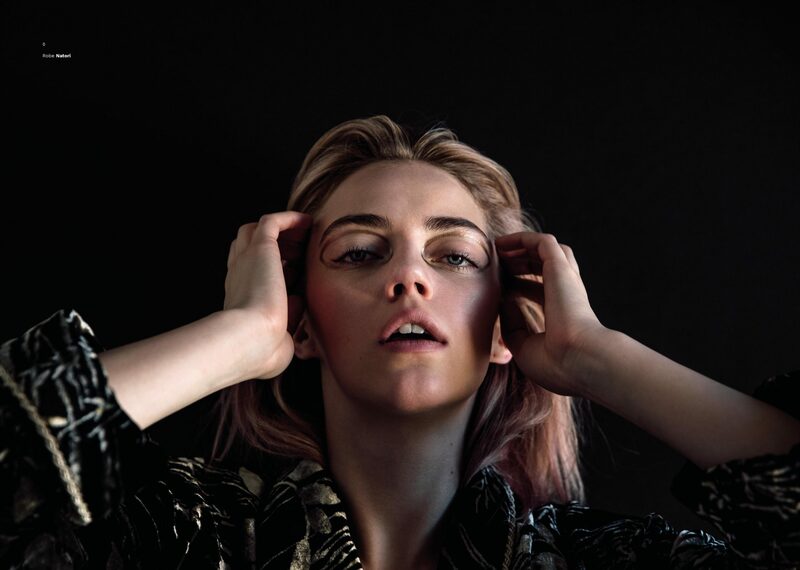 Pyper America Smith (PAS): So cool … It’s a first for me! MT: WERK! What’s awesome about young people in contemporary society is that you’re so open-minded and respectful to the identity, gender and orientation of various communities such as mine. PAS: I don’t understand close-minded people. They’re just limiting themselves from different cultures and experiences. PAS: I have a bunch of gay friends! MT: We love you too! And I love that today you’re wearing entirely vintage. 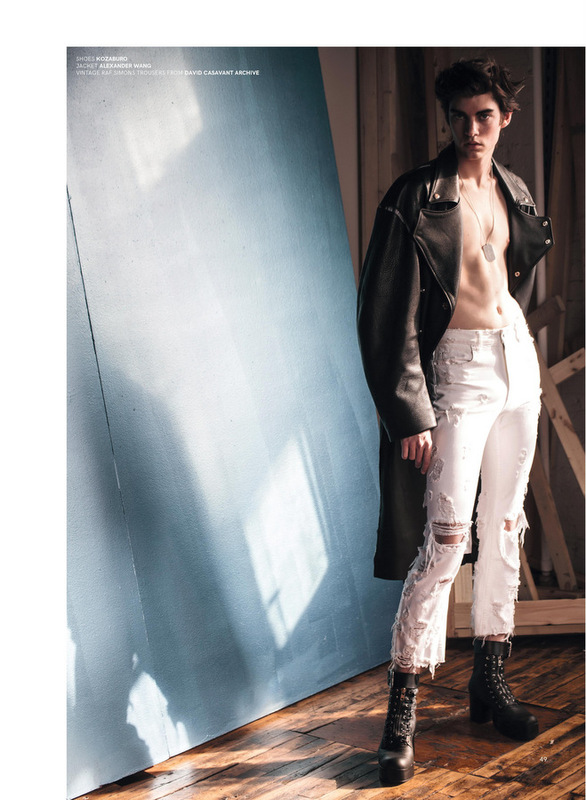 Fierce Margiela by the way. How fun is it to shop vintage? PAS: The thing about shopping for vintage is that you need to have time. If you go to jackpots like a warehouse that specializes in vintage or a big thrift store, you have to have plenty of time to look through everything to find those hidden gems. With my schedule I can do smaller vintage boutiques. Either way, it’s so exciting when you find something unique! MT: I love unique vintage jewelry. I’m a Hattie Carnegie junkie! I spend way too much time on Ebay battling for her stuff. Any favorite vintage, fashion must-haves in your closet? PAS: Vintage jackets are always the best. MT: While we’re on the subject of must-haves … any guilty pleasures? PAS: Taco Bell. Doritos Taco! MT: Gummy bears or gummy worms? PAS: Gummy worms because they’re more fun to play with. Oh and I can’t forget another guilty pleasure, corn-on- the-cob from Disneyland! MT: I could go for that right about now but I don’t have your body, your waist size nor your metabolism! PAS: Honey, that doesn’t matter. MT: We’ve talked about fashion and guilty pleasures, and the two bring one thing to mind right now. I have an Instagram confession to make … I’m an @Pyper.TV addict! Your Beverly Hills Mom gives me life! Would Beverly Hills Mom wear vintage and would she ever do a Taco Bell drive thru? PAS: (answering this question as Beverly Hills Mom) Darling, I’d wear vintage if it wasn’t already used! And do tell me what a Taco Bell is? MT: Hmmm, Taco Bell is … something I get at around 3am when I’m in some haute mess state! Beverly Hills Mom, do you actually work or is alimony your bankroll? MT: Now that Beverly Hills Mom has left the building, what’s next for @Pyper.TV? PAS: I’m coming out with a new character soon! MT: I can’t wait because you’re totally having fun! What led to exploring this medium? PAS: Acting is something I’ve planned to do since I was really young. Growing up I loved making home movies with my friends. Putting up silly videos on @Pyper.TV is a great outlet for improv that I love doing. I want to be a great actress someday and I’m getting serious about it. Finding the time at the moment is a little tricky! MT: Movie night or Netflix binge? MT: You are really busy – modeling, performing with The Atomics and various projects that keep you on the go. I’m sure you make time for friends. Who’s your best friend? PAS: Brandon. I love how committed, dedicated and thoughtful he is about the people and things he loves. 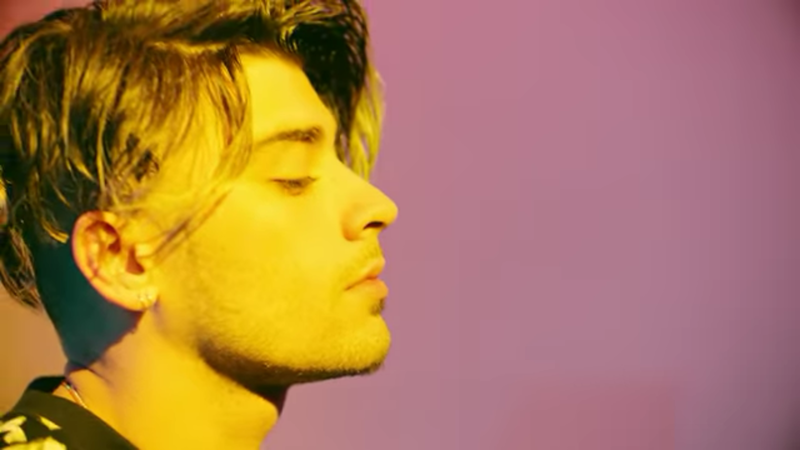 MT: And let’s not forget his awesome hair! The photos he shares on Instagram of the two of you together are the best! Looking forward to seeing what he posts from Coachella. The Atomics will be rocking Coachella!!! What does this experience mean for the band and you as a performer? PAS: I’m a little nervous because it will definitely be the biggest performance we’ve had. I’m excited to see the crowd. We’re doing a lot of rehearsals and preparation. I’m interested to see what people say about our music. I hope it will be a game changer and more people will want to hear the music!